Wilfred Thesiger was the explorer who made Empty Quarter desert or Rub al Khali famous in the world. This man made the exploration on the wadis and Liwa. The first president of UAE was Sheikh Zayed bin Sultan al Nahyan. He was born in Al Ain oasis. 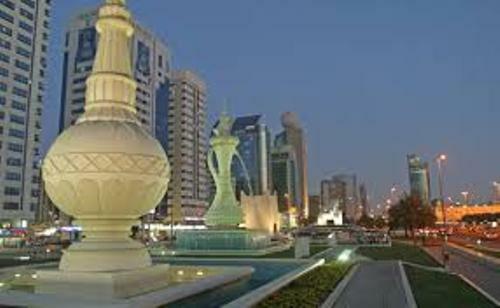 When you visit this garden city, you can also enjoy some interesting places such as Al Ain Zoo and Jebel Hafeet. Sir Bani Yas Island is a good place to preserve the wild life. This island is a home of Arabian Oryx, hyenas and cheetahs. You can find them running freely inside the island. One of the famous mosques in Abu Dhabi is Sheikh Zayed Grand Mosque. You can find out 82 white marble domes on the mosque. It has four minarets at the height of 107 meters or 350 feet. The mosque is big enough since it can accommodate 40,000 people. Find out another interesting place in Abergavenny Castle facts. Emirates Palace hotel costs 3 billion dollar. This hotel is very magnificent. It has Swarovski crystal chandeliers. Formula 1 circuit is also available in Abu Dhabi. It is called Etihad Airways Abu Dhabi Grand Prix. The track is a part of 2,430 hectare or 6,000 acre Yas Island development. Ferrari World Abu Dhabi is a very big indoor theme part. It was opened in 2010. You can find out 20 rides and many other attractions. If you look at streets of Abu Dhabi, you can find out many luxury cars on the streets. You can spot Maserati, Ferrari, Lamborghini and Rolls-Royce Phantom. 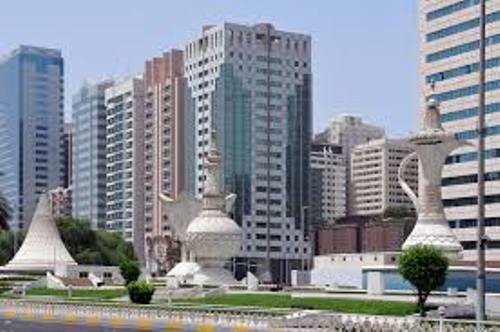 The most populated city in the seven emirates is Abu Dhabi. It also called as the largest one. Now it is inhabited by 1.6 million. In 2030, it is estimated that the city will be inhabited by 3 million people. Another interesting place to visit is explained in Abbotts Hall Farm facts. Based on the total population, it is inhabited by 20 percent Emirati citizens. The expatriates from Australia, Asia, North America, Europe and Africa make up 80 percent of the total population. 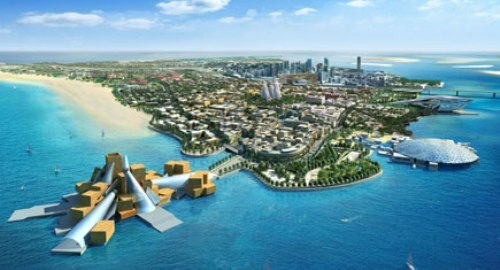 Are you impressed with facts about Abu Dhabi?